If you’re looking to combine traditional styling with everyday practicality, this is the air bathtub for you. Treat yourself to the restorative benefits of water as the heated air bubbles gently caress your body. The strategic placement of the air jets in the lower perimeter of the tub enhance your bathing experience. 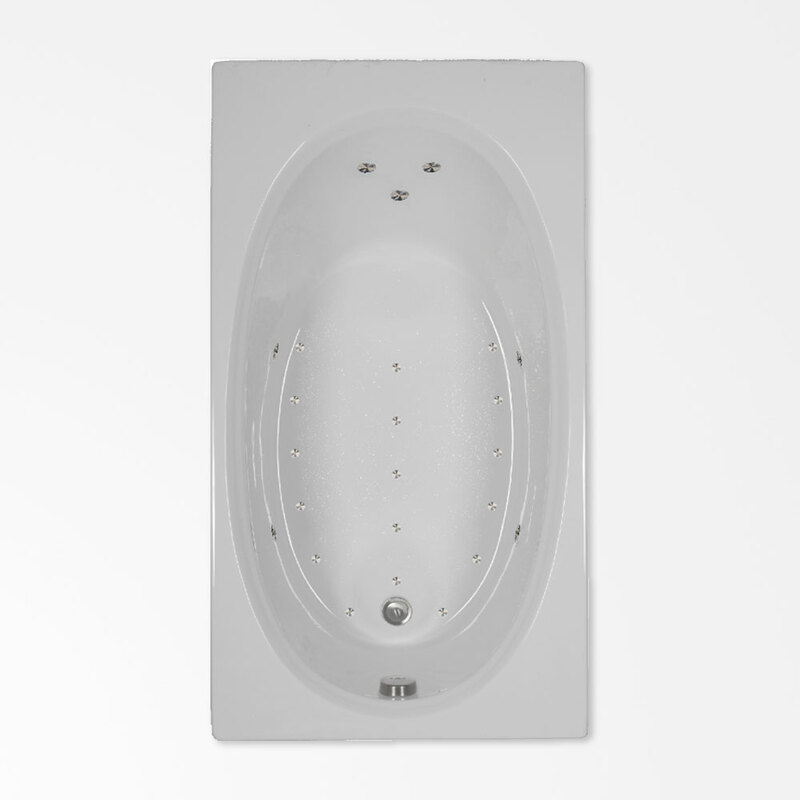 Get more bang for your buck with the 60 x 32 OV Air Bathtub.